This beautiful blend of organic botanicals naturally promotes milk production and soothes both nursing mothers and babies. Perfect hot as a much needed cuppa, or chilled from a drink bottle all day long for busy mothers on the go! 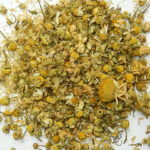 Can also help to reduce colic in babies and improve sleep. 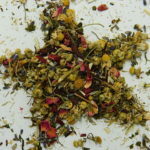 Contains: organic chamomile, organic fennel, organic fenugreek, organic rosehip and organic rose petals. 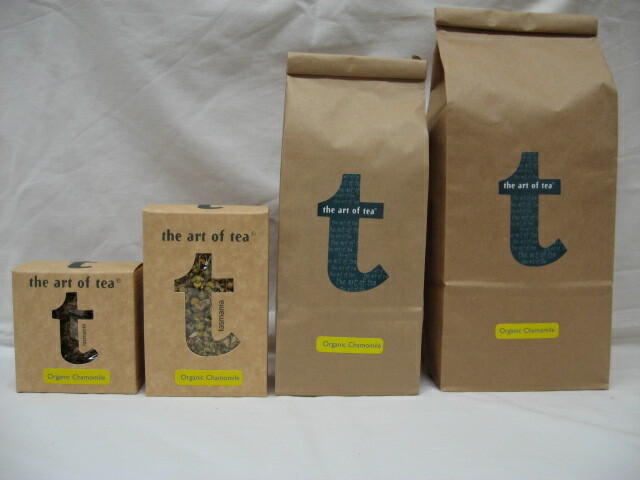 The Art of Tea is a proud to to support nursing mothers through collaboration with The Lactation Network, Tasmania. I used this from day 1 of giving birth. I had very impressive milk supply results and plan to use it again when baby number two arrives. Highly recommend.